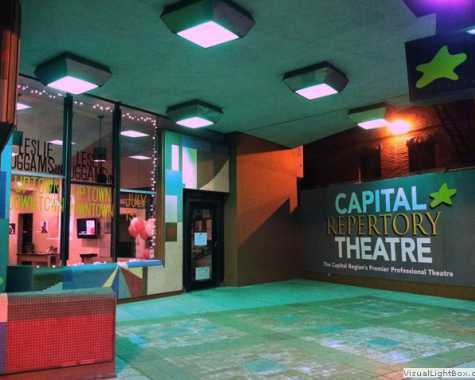 Discounted Parking at the Sheridan & N Pearl Parking Garage while attending a show at CapRep! Click on the offer link to find and print the coupon for the specific show you are attending. Offer only valid if you print the correct coupon.